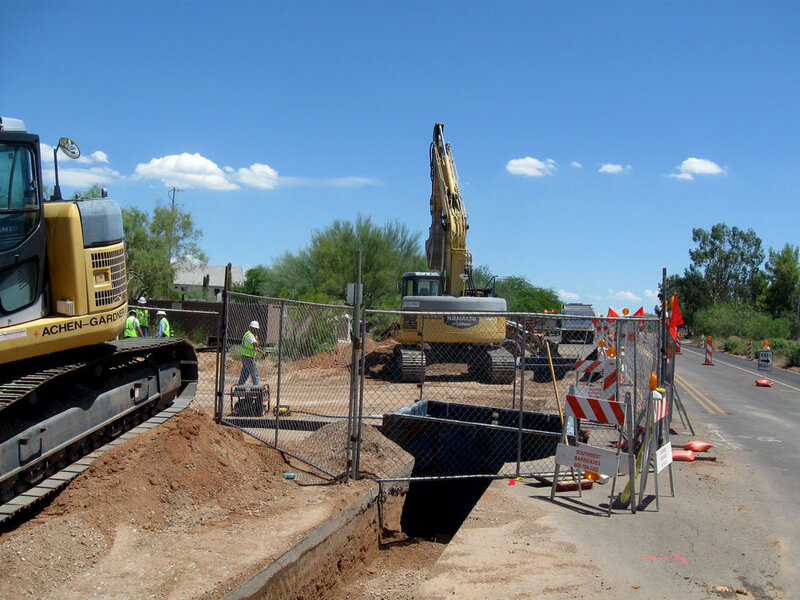 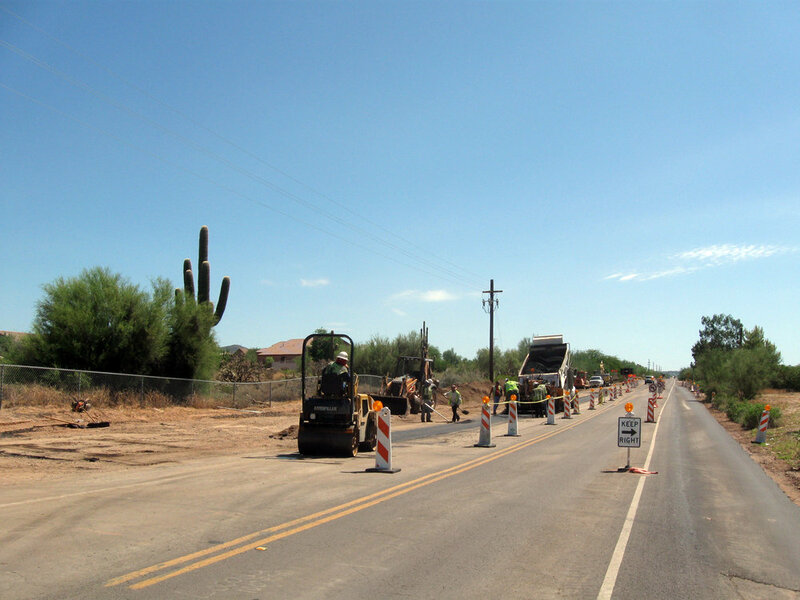 This project included 31,707 LF of water and sewer infrastructure improvements in public ROW throughout the City of Scottsdale. 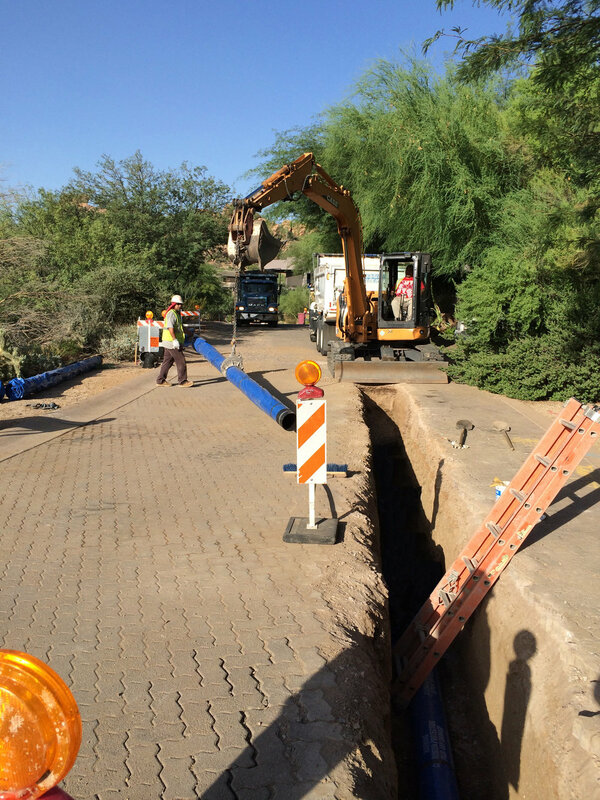 Work included installation of new sewer lines, water lines, removal and replacement of sewer and water mains, manhole construction and reconstruction, demolition of existing water and sewer facilities, large diameter valve installation/replacement, and associated apparatus. 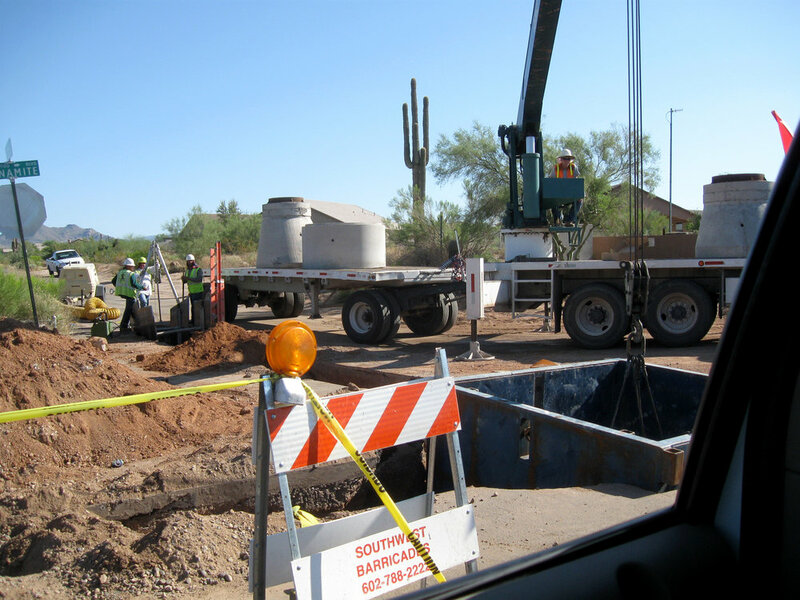 Total quantities: 19,291 LF of 6”-24” DIP water and 12,362 LF of 8” and 12” sewer, 54 LF of 12” DIP storm drain, 18 each 24” valves, 1 each 20” valve, and 2 each 16” valves. 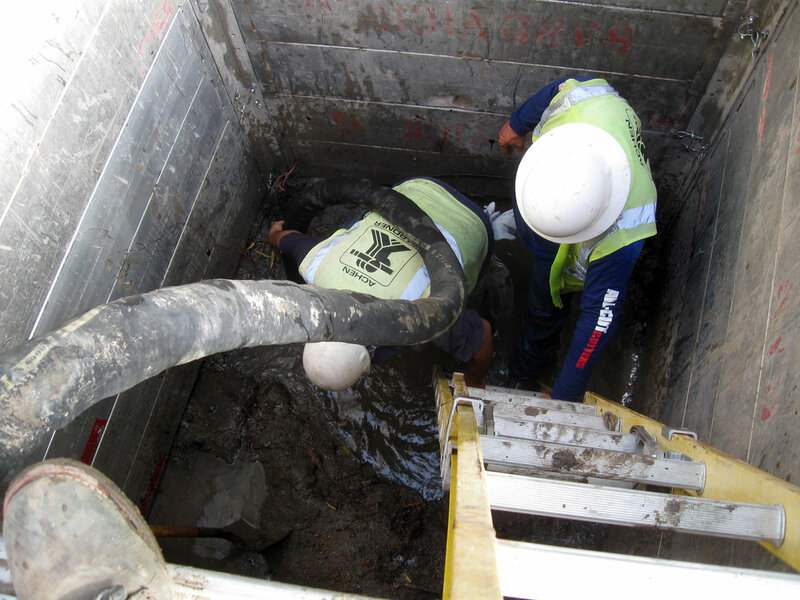 Valve work included remove/replace and installation of new valves, valve vaults, and bypass assemblies.